. 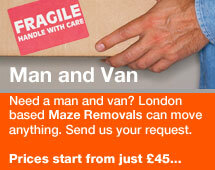 :Removals from Scotland to London | Man and Van from London to Scotland:. 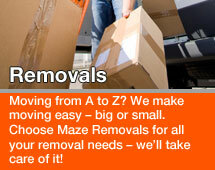 Maze Removals offers a removals and Man and Van service to Scotland from London or anywhere in England. This same day service will stay overnight and offer a removals service from Scotland to London or anywhere in the UK, the following day. 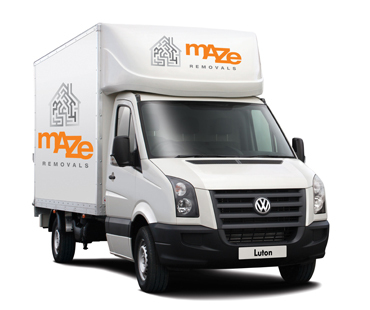 Whether you are relocating or just need to move a few items, we at Maze removals have the solution for all your removals needs. Our Scotland to London removals service includes various van sizes and various crew sizes, bespoke for your individual needs. 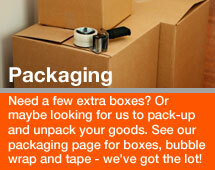 For smaller moves or few items use existing bookings from Scotland to London moves, and pay a reduced price. 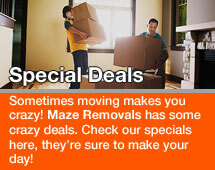 Call Nick or fill in a free quote form and I will call you back to discuss a quote with you.